Over the last two weeks, I have spent the majority of my time observing lessons and what a treat that is. Year 3 dissecting owl pellets, Year 4 preparing a persuasive advert for radio, Year 6 soldering and making torches in DT, Year 2 creating their own jungle dance in PE, Year 3 using Google Classroom on individual Chromebooks to answer Maths problems on time, Year 2 self-reflecting on what they could and couldn’t do when writing information texts about wild animals, Year 6 in an interactive lesson to learn about ordnance survey maps, Year 8 History investigation on sources – ‘Does ‘Bloody Mary’ deserve her name? 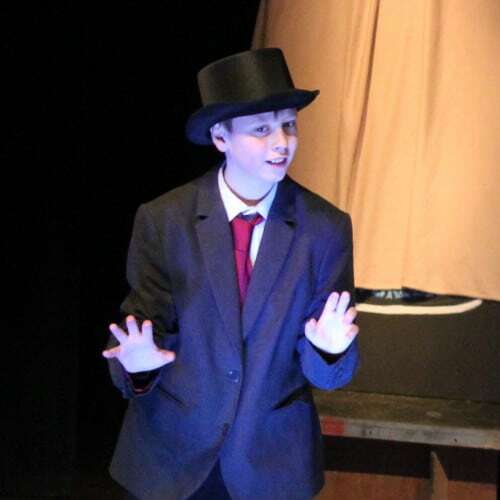 and today, Year 6 English – using emotive language. What a busy school! As ever I never cease to be impressed by the quality of teaching and learning that I see in the classrooms and also how engaged and active the children are in their learning. They love working together and positive behaviours for learning are really embedded. It was Comic Relief last Friday. A talent show involving roller skates, singing and jokes was great fun. And a guess the staff from their baby photos quiz has been great fun, as well a fantastic cake sale! Thank you so much to Mrs Evans for organising. What a superstar. I think World Book Day is one of the best days of the St Peter’s Calendar. 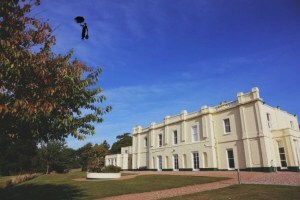 And Mary Poppins visited St Peter’s again! Some of the little ones actually thought I was the real Mary Poppins – which certainly made me smile. It was a wonderful opportunity to have a whole school photo as well. 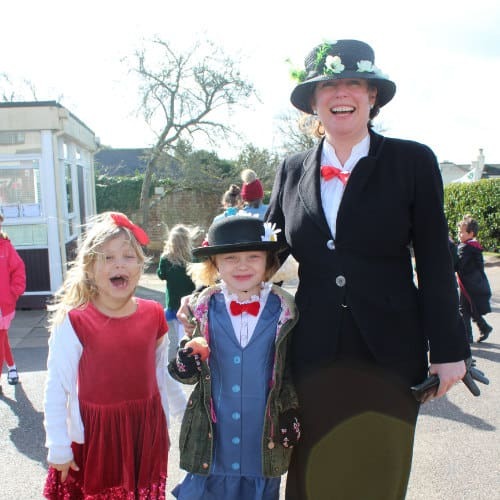 I know that all of the children appreciated the staff’s effort in dressing up – my favourite was Mrs Bruce-Jones as the Mad Hatter. With gold boots that lit up. Wow! Mrs Parker organised some wonderful activities for the children to do at Break Times. I have been nominated by the Head of Blundell’s to take part in the #7Books World Book day challenge. Do follow @stpetersprep on twitter to see the recommendations. One of my favourite books to read to my children was Shirley Hughes’ ‘Dogger’. I watched a video this week on her work as a writer and illustrator and it was quite wonderful, something for a quiet half hour (if any of you have those). In these times of iPads and WhatsApp, reading can be at the bottom of the list. We are addressing this at St Peter’s with our renovated Libraries – the ‘Hub’ and ‘Hublet’. All children have weekly library lessons with their tutor and reading for pleasure as well as learning to read are part of our core curriculum. Our team of librarians are on hand to help anyone find a book and there are regular recommendations and changing displays and activities thanks to our wonderful librarian Mrs Whitlock. Do model reading for pleasure to your children. Ask yourself how many times do they see you reading a book sitting on the sofa? Talk about the books you as adults are reading over the dinner table. Let reading be part of life and conversation. Year 7 returned from the French immersion trip on Friday – they have had a wonderful time, many thanks to the staff for ensuring it is such a successful trip. We also had an open day this weekend. Thank you to our wonderful tour guides. Next term, we will have an open day for current parents – many of you won’t have had a look round since touring with your child as a 3-year-old. Put the date in your diaries now for Saturday 27 April 2019. We have enjoyed some wonderful sunshine this week after half term and I am still convinced that winter is done! The Johnston’s are revived after the Italian alps and ready for the next half of term. 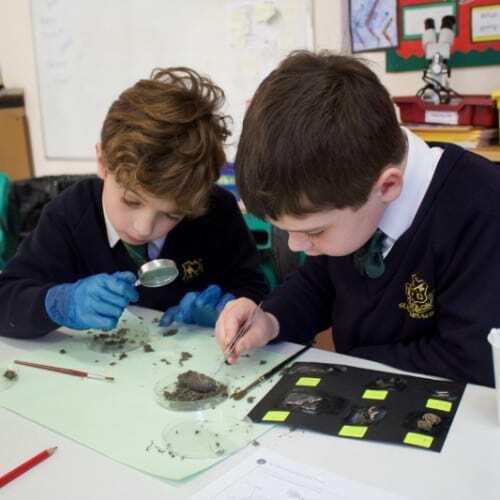 I’ve enjoyed observing lessons this week with a highlight being a Science/English lesson where year 3 were dissecting owl pellets and matching their findings with diagrams of the skeletons of shrews and voles. A super exercise in engaging, creative and child led learning. They looked like mini surgeons! 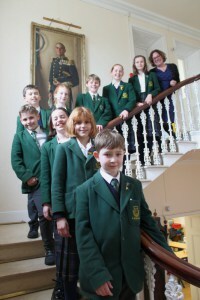 I am delighted to announce our scholars for next year’s year 7 & 8. Congratulations to all. Well deserved after a thorough process of application, interview and assessment. 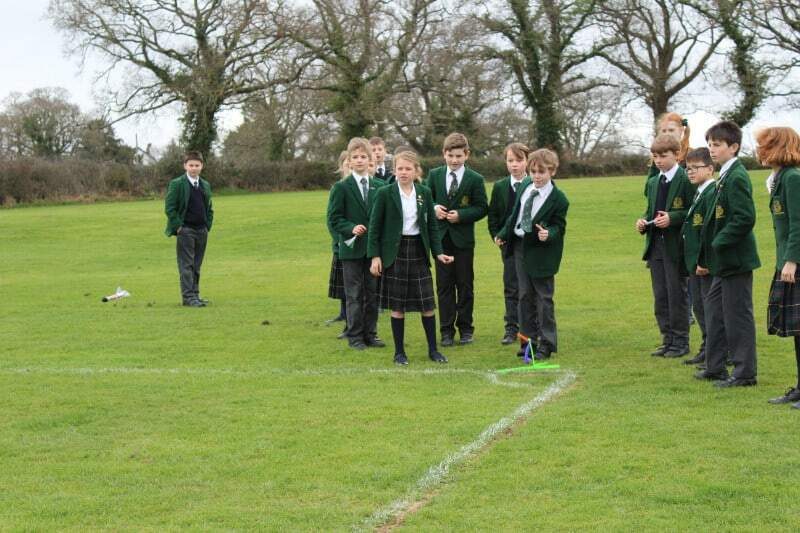 This week has been science faculty week which resulted in rockets zooming around the Abram field as the year 8s helped out with the younger ones. Onwards to World Book Day this coming Thursday!